Kathy Ekdahl, CSCS, ACE Certified Personal Trainer, is the owner of Personal Best Personal Training in Hudson, Massachusetts. She is a former health club owner and has been teaching Yoga since 1997. Kathy is also a TPI Certified Golf Fitness Instructor and is the Staff Personal Trainer at The International Golf Club, Bolton, MA. Your Privacy is Protected: Your question and Kathy’s response are not made public. She will answer your question by sending you a response directly to your email address. We do not collect email addresses from this form. 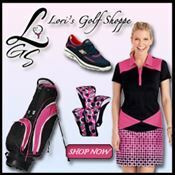 If you want to be a subscriber to golfgurls.com, just use the sidebar form on our home page. 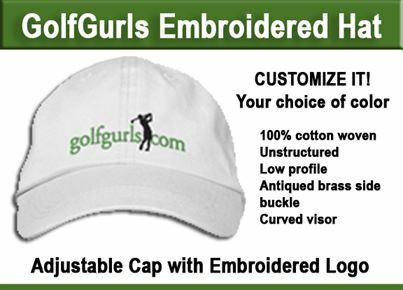 Augusta National Golf Club Orders Two New Green Jackets – Ladies Sizes Please!